No Monthly Minimums or Dues! Located in the beautiful Texas Hill Country, Lago Vista Golf Course provides breathtaking scenery with 18 Holes of incredible golf. Lago Vista sits peacefully on a peninsula on the North shore of Lake Travis, and has been one of the best kept secrets in Texas for over thirty years. 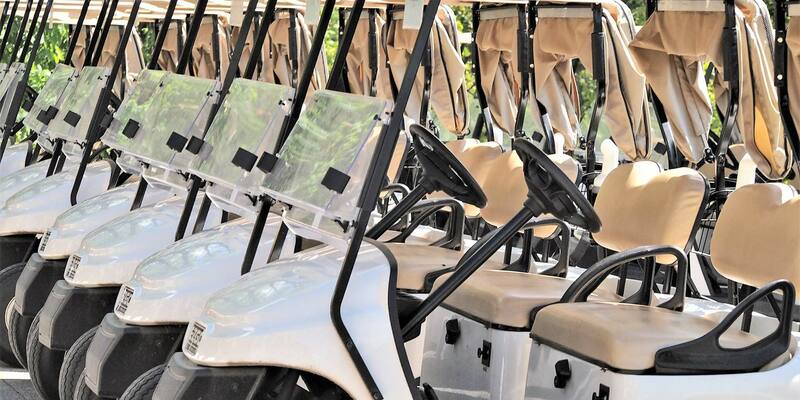 Only 30 minutes from Downtown Austin, Lago Vista is open to the Public year-round, and committed to providing a golf experience that is casual, memorable, and most importantly, fun! Call to schedule your tee time or book online today! 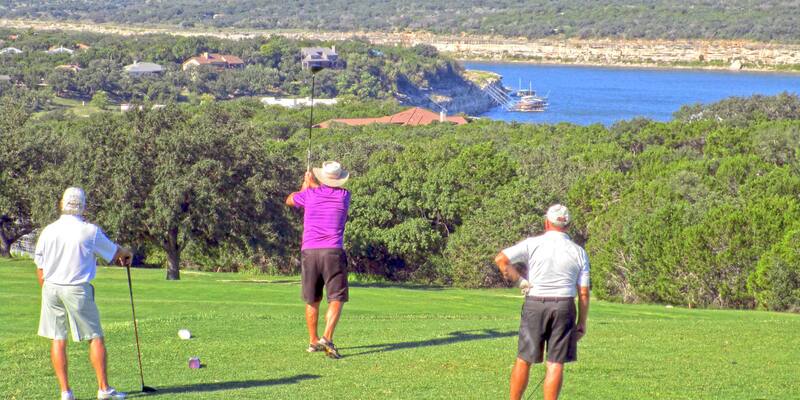 Lago Vista Golf Course is a great place to hold your Golf Outing, Tournament, or Charity Event. We'll execute your event to perfection. Hailed by local media and golf enthusiasts alike, our Championship 18 Hole Golf Course is one to put on your "Must Play" list for a great round! We have a low-cost venue for your Formal Banquet, Party, Corporate Golf Outing, or Special Event. Take a tour of our facilities today! 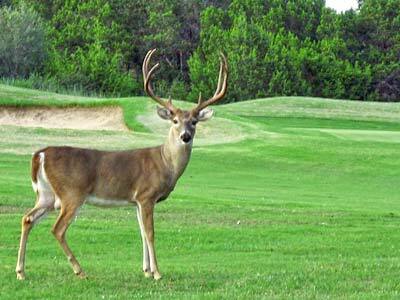 For Outings and Corporate Events, Lago Vista Golf Course is the "Must Play" course in the Austin Area. We pride ourselves on delivering flawlessly executed golf tournaments, charity events, and golf outings for groups of all sizes. We've long been a favorite among tournament organizers, thanks to our dedicated service, well-documented championship golf course, and superb rate packages. Your guests won’t be able to stop talking about their memorable day. 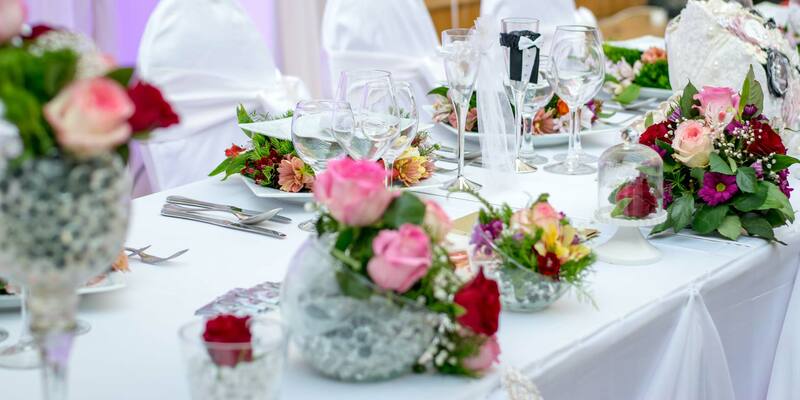 Lago Vista also offers a quaint locale for banquets, parties, and special events. Photo opportunities around the property are plentiful, with dramatic backdrops and far-reaching vistas. We specialize in professional planning, great service, and providing a one-of-a-kind event your party will truly remember. What's Happening @ Lago Vista? 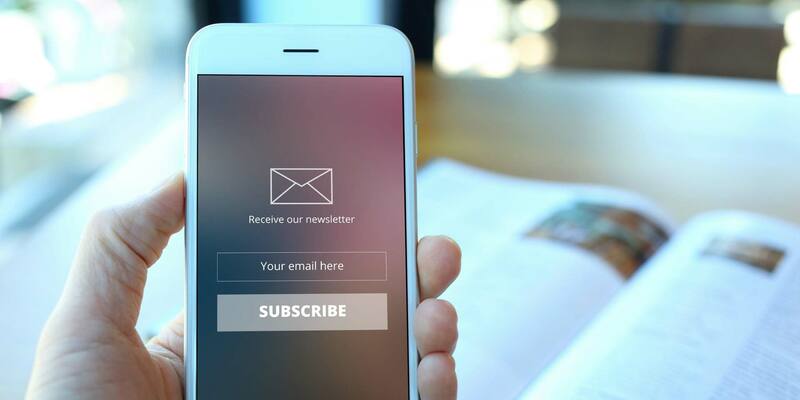 Join our VIP Email Club for Exclusive, Email-Only offers delivered right to your Inbox. You'll save money for loyal. 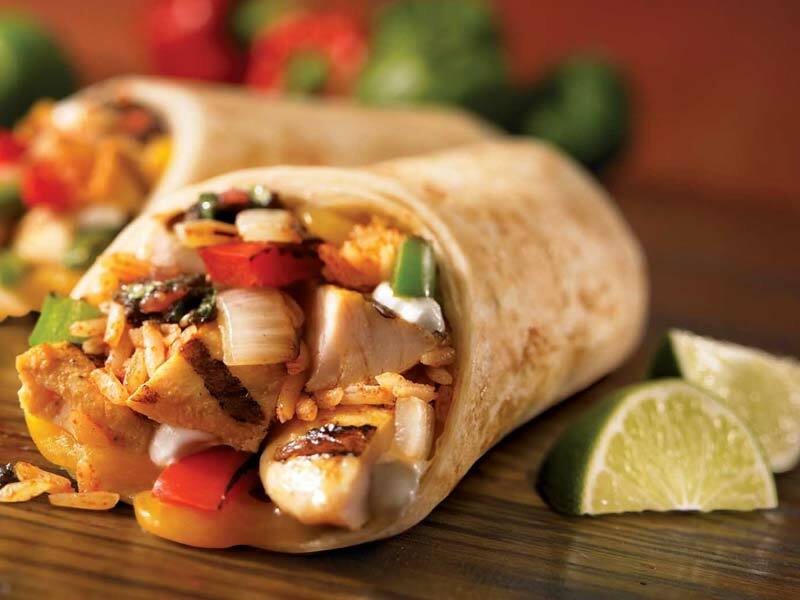 Check out the Habanero Grill for good times, great food, and friendly service. 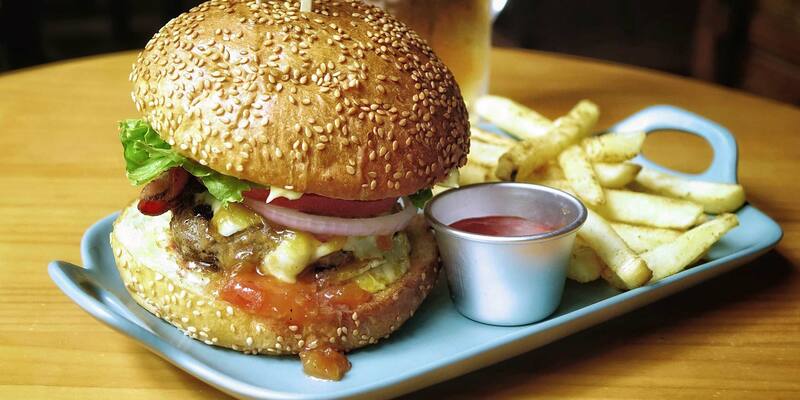 It's casual, and perfect for a quick bite. Our PGA Certified Golf Instruction Team is here to take your golf game to the next level. We teach juniors & beginners too! Thu, Nov 28, 12:00am: Happy Thanksgiving! Wed, Dec 25, 12:00am: Merry Christmas! We have some of the most competitive rates in the Austin Area! Come Play a Hill County Gem! Twilight & Super Twilight Specials Every Day. 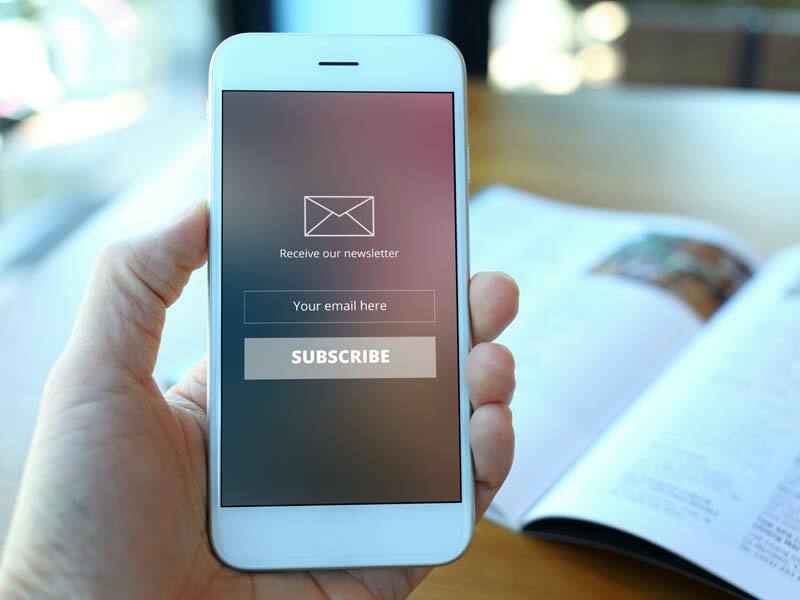 Check out our Annual & Semi-Annual Membership Offers. We've got the best rates in the Hill Country! Join as an Individual, Couple, Family! Junior Memberships available. 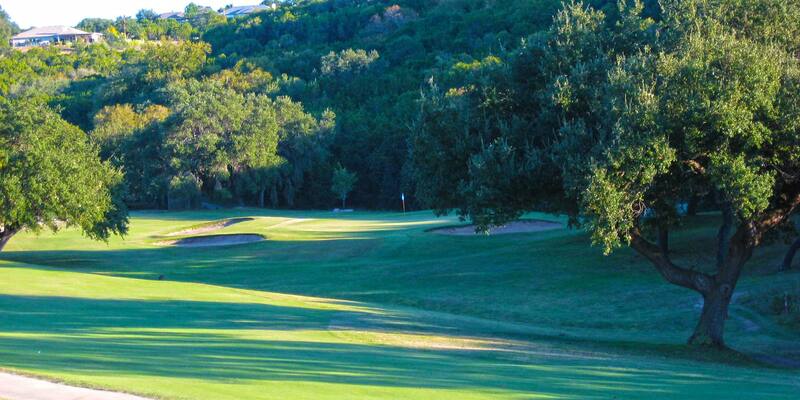 "One of Austin's Best Places You Can Play"
Experience the best perks Lago Vista has to offer! All you need to do is send us 2 texts. Play golf any day, no matter what the weather is outside! Our new golf simulator has 15K courses to choose from!